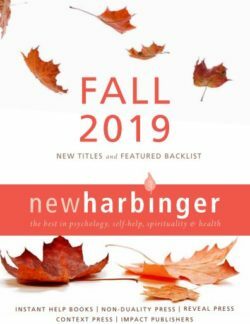 New Harbinger - Ampersand Inc.
New Harbinger Publications has brought readers effective, scientifically sound self-help books that deal with a range of topics in psychology, health, and personal growth. Launched by psychologist Matthew McKay and writer Patrick Fanning in 1973, New Harbinger pioneered a style of self-help book that has become the standard of today. Distributed in Canada by Raincoast Books. 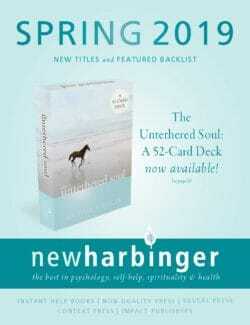 For more information on New Harbinger, contact Ampersand.